BUCKS COUNTY – January 18, 2019 – State Senator Steve Santarsiero, minority chair of the senate Communications and Technology committee, announced the award of computer science grant funding for Council Rock, Central Bucks, and Pennridge school districts. Each district will receive $35,000 to fund high-quality computer science and STEM education in elementary, middle, and high schools, and professional development for teachers. 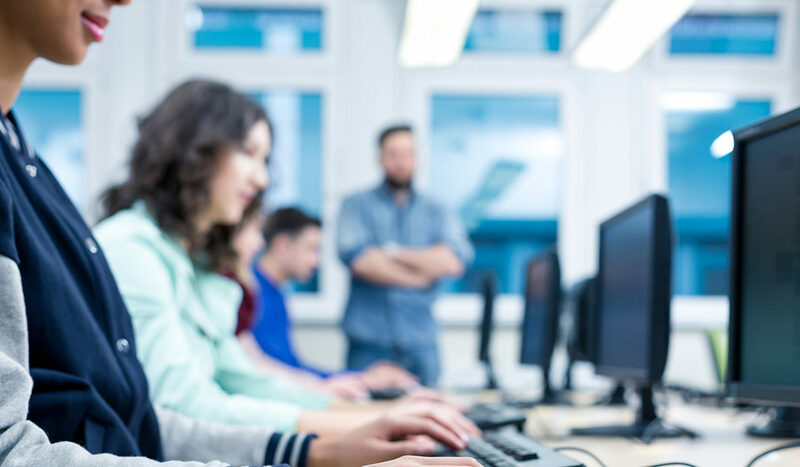 The grants specifically aim to prepare students and workers for an economy that requires proficiency in using computers and other technologies. The grants were fully funded through Governor Wolf’s PAsmart initiative.